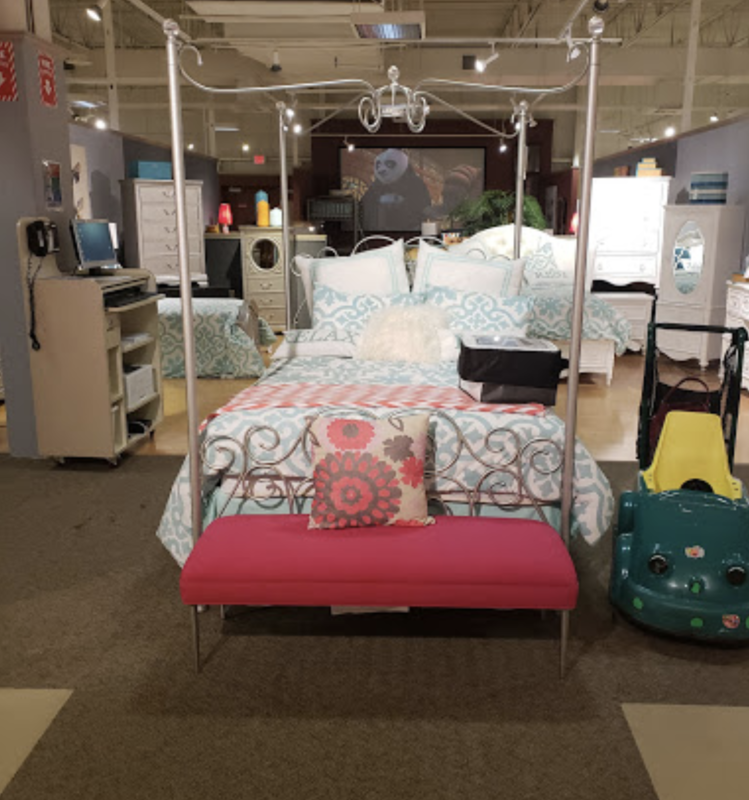 Cardi’s Furniture & Mattresses Latex Mattress Plymouth MA. 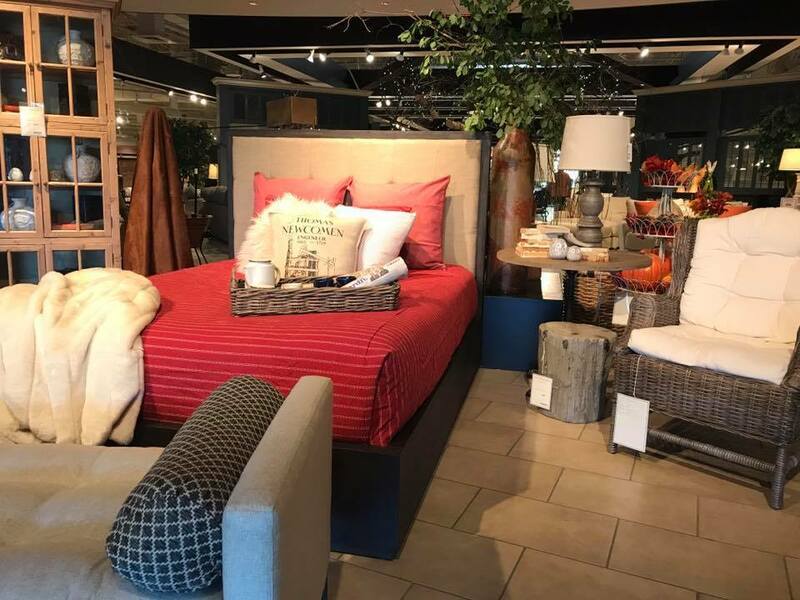 Cardi’s Furniture is a successful retail store that is scattered all over the United States of America. One of the stores is located in Plymouth, Massachusetts. Cardi’s Furniture has distinguished themselves in a course of 100 years and three generations. Cardi’s Furniture offers an extensive range of home furniture, at great prices and the best customer service. Cardi’s Furniture makes sure to serve their customers with the best service and the best prices at any given day. You can find different offers and discounts on Cardi’s Furniture website on a daily basis. When ordering furniture pieces, you can enjoy their services such as furniture delivery, old furniture removal and different payment methods. Also, Cardi’s Furniture has different post-ordering services and guarantees. Different guarantees are namely low price guarantee, return policies and comfort assurance. Low prices guarantee ensures that you pay the lowest price for the same product in the market. 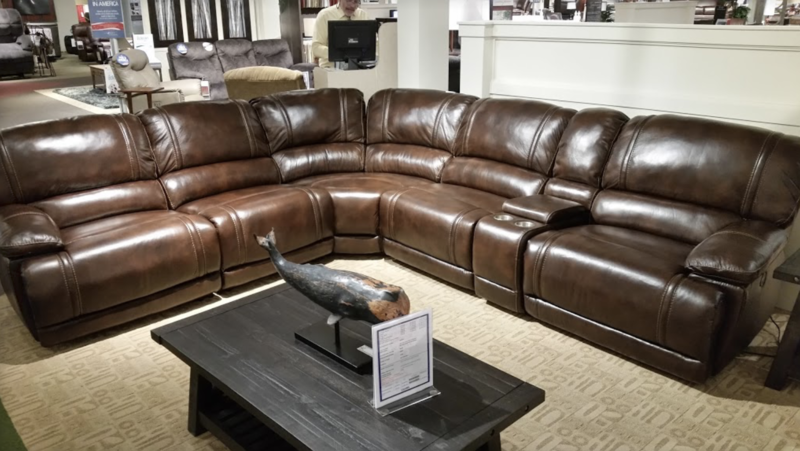 If you found the same product at the lower price, Cardi’s Furniture will refund you the price difference immediately! Also, after purchasing your furniture, you have in total of 7 day trial. If you think the furniture is not fitting to your interior or is not the quality you wanted, you have a return possibility! 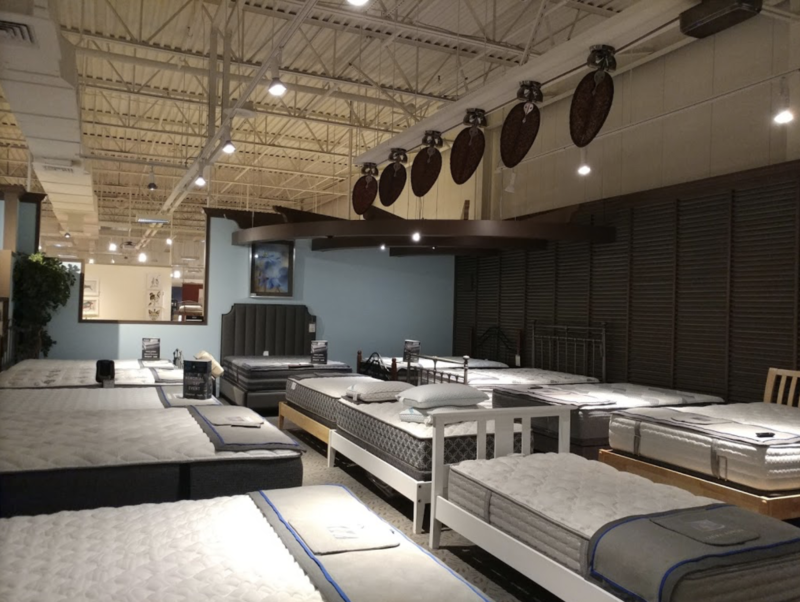 When purchasing a mattress with Cardi’s Furniture, you get a comfort assurance. Comfort assurance gives you 30-60 days of getting used to your new mattress, and exchange it in case of discomfort! Cardi’s Furniture offers a wide range of different furniture for you master bedroom, dining room, living room, youth bedroom and office room. You can find different furniture pieces, including latex mattresses. In fact, latex mattresses sold at Cardi’s Furniture are with Vita Talalay inside. Vita Talalay produces 100 percent natural latex mattresses, latex mattress toppers and latex pillows. Latex mattresses and other latex accessories are good for your health, environment and a good night’s sleep. Sleep healthy with Vita Talalay.